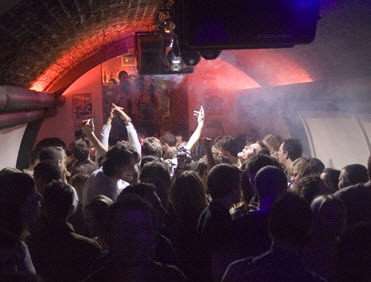 One of the most popular and busy clubs in Brighton, Funky Buddha has been known to the Brighton night scene since its first opening back in 1999. Saturday nights are especially dedicated to RnB and chart music, with some groovie Seventies beats and funky house kicking in as well. 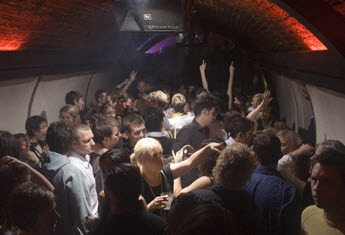 The venue is located in Kings Road Arches, right on the seafront where the Brighton clubbing scene is boasting. 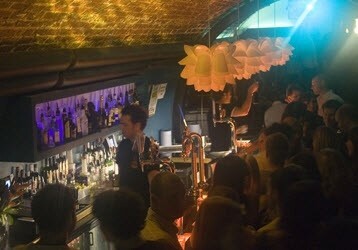 It is quite a small place and tends to be filled up very quickly, but the two main rooms formed of two tunnels with low ceilings and bars at each end make it very characterful and cosy all together. It can feel somehow claustrophobic for the limited space but the music will definitely get you dancing non stop, as the club regularly host some of the best Djs. This club attracts quite a diversified crowd and has a much laid back atmosphere most of all (not too ghetto style people, in other words). 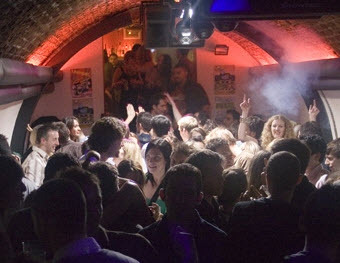 Funky Buddha is especially popular on the weekend and much appreciated for its after-parties which start at 3am and go on until 8 in the morning. 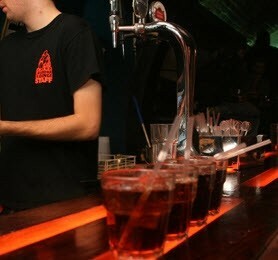 Friday's Drink Dance Repeat nights are especially a good deal for students who have discounts on entrance and really cheap drinks. DJ Willerby and Mikee Hollywood, some of the best Brighton resident Djs, are regularly mixing music on the weekend.